We spent a lot of time, first of all trying to understad what is CosmosDb. Thank to you, our beloved friend, as usually, we learned a litle piece of all the "Cosmos" of software technologies. Thanks for to be a god friend. hahahahah u are amazing guys !!!! 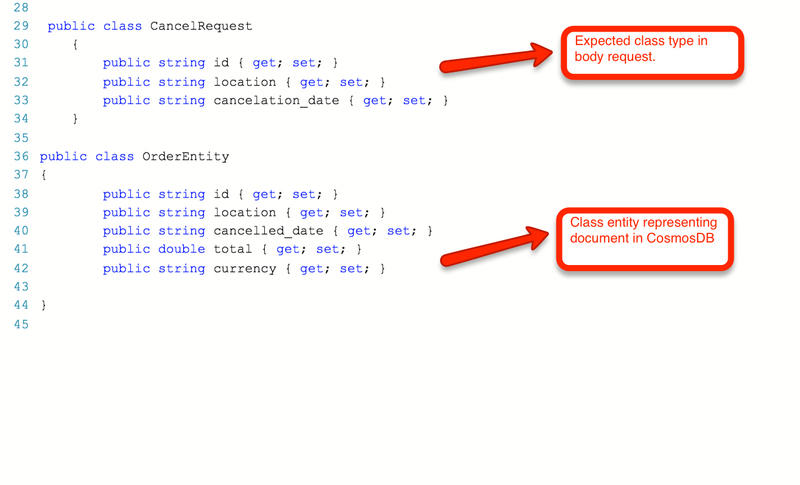 W e can access programmatically to Azure Cosmos DB resources to create, query, and delete databases, document collections, and documents via REST API. 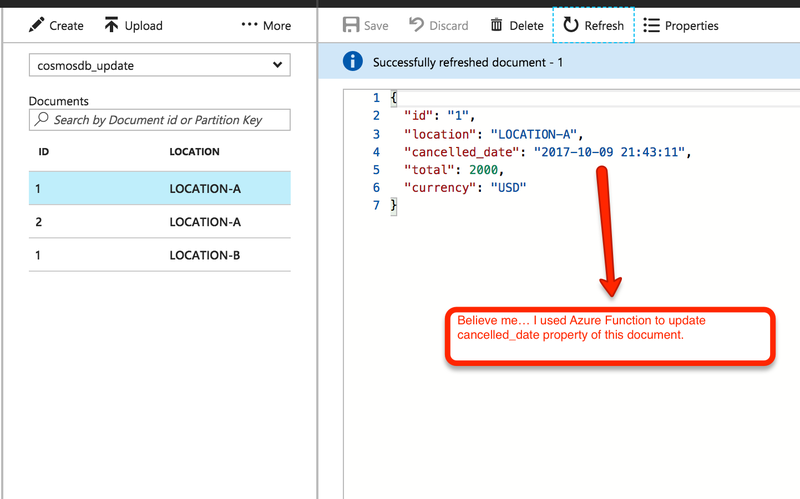 To perform operations on Azure Cosmos DB resources, you can send HTTPS requests with a selected method: GET, POST, PUT, or DELETE to an CosmosDB endpoint.